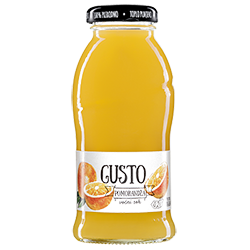 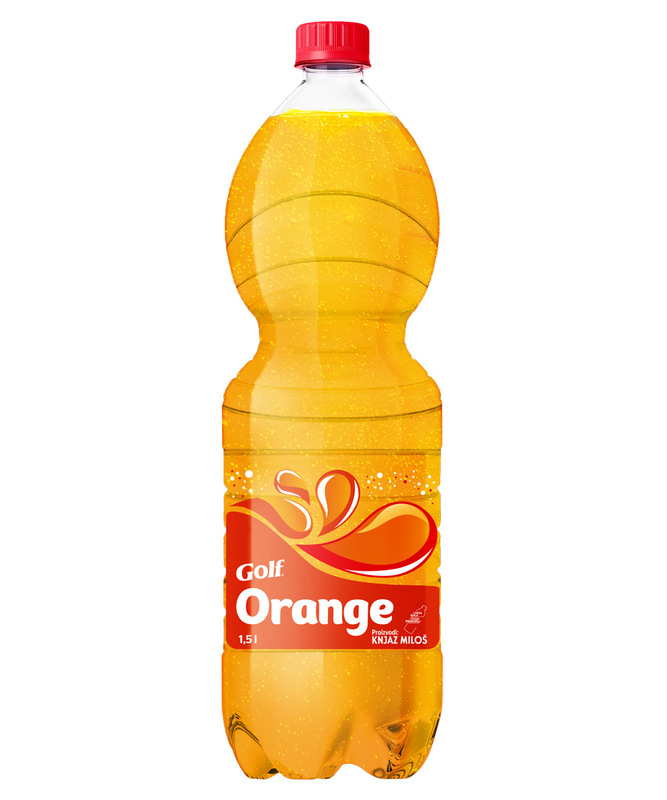 For the fans of unique, recognisable tastes of carbonated and non-carbonated drinks, Golf juices are there to provide a sense of satisfaction with each sip. 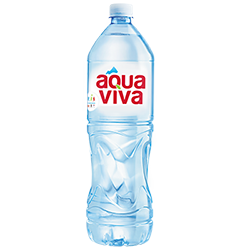 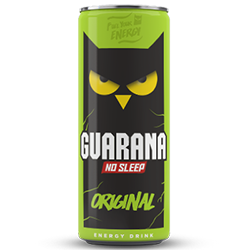 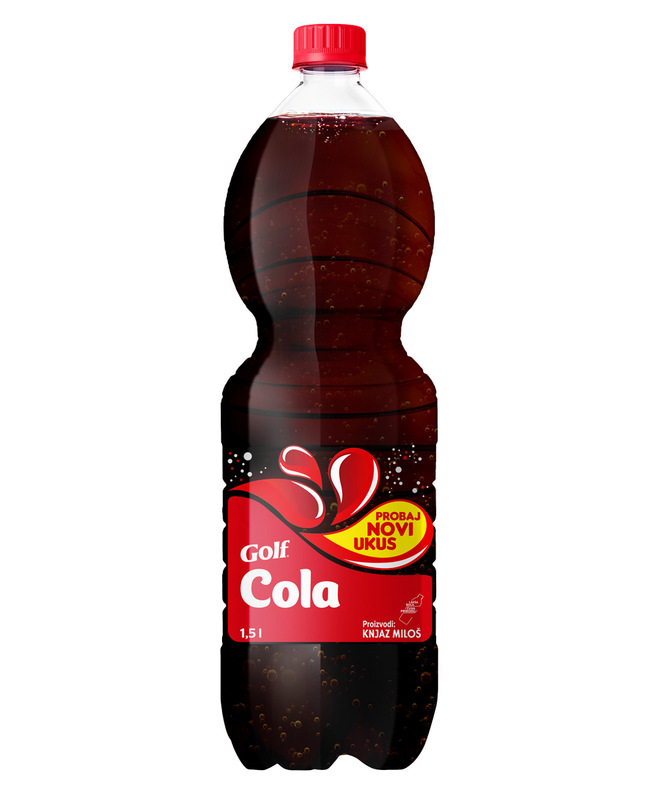 Golf portfolio includes refreshing non-alcoholic beverages of recognisable flavours that their long-time consumers are extremely fond of: Golf Cola, Golf Orange, Golf Vitalis and Golf Apple. 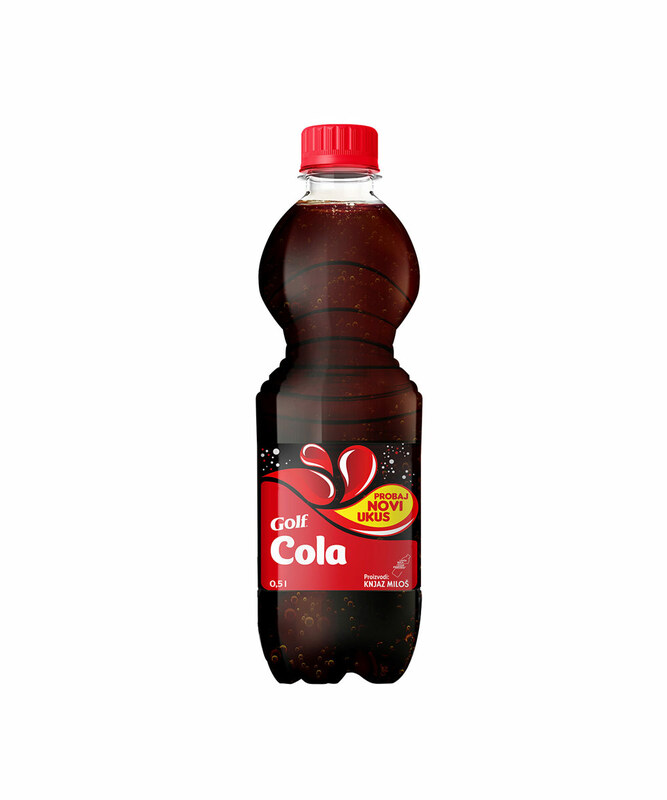 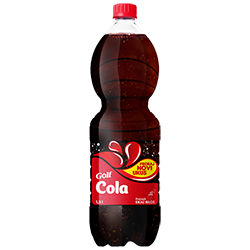 GOLF Cola carbonated drink is available in packaging of: 1.5l PET and 0.5l PET. 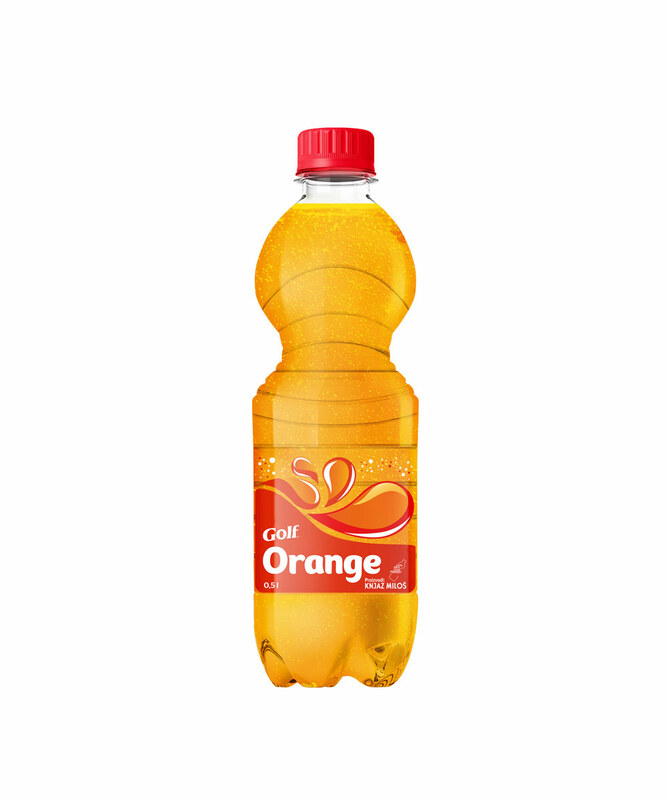 GOLF Orange carbonated drink is available in packaging of: 1.5l PET and 0.5l PET. 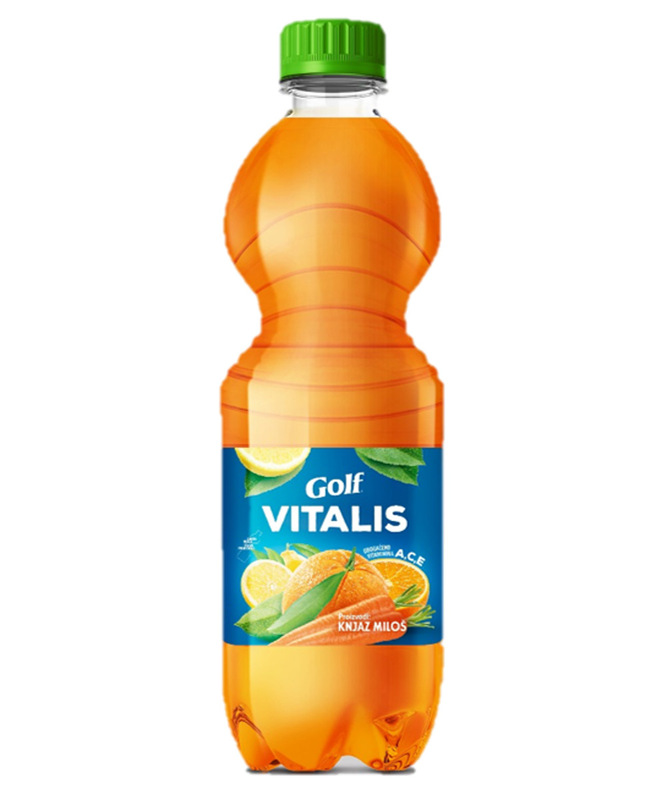 Golf Vitalis, non-carbonated refreshing and non-alcoholic drink with orange, lemon and carrot juice min 10%, enriched with vitamins A, C, E, is available in packaging of: 1.5l PET and 0.5l PET. 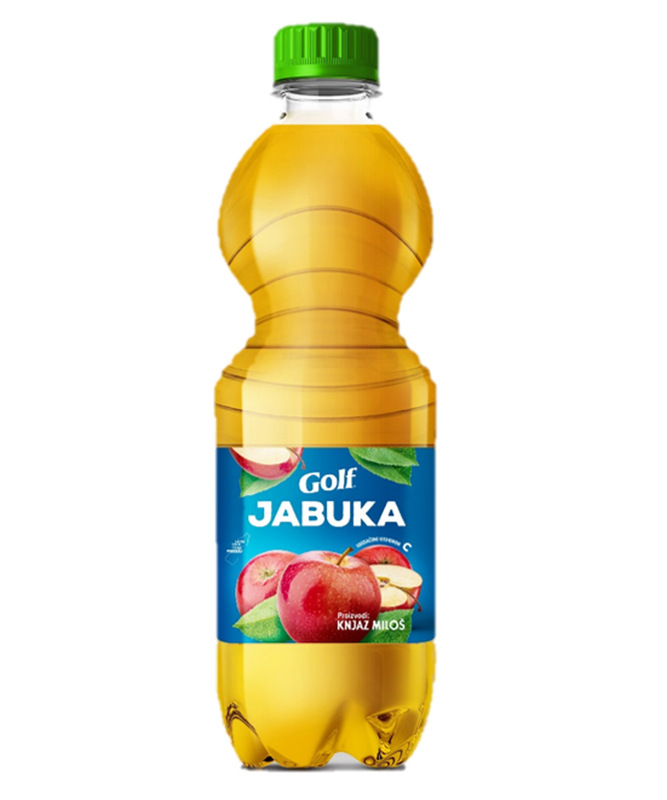 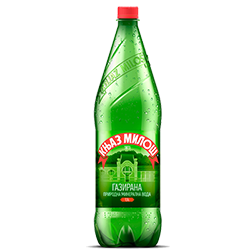 Golf Apple non-carbonated refreshing and non-alcoholic drink with apple juice is available in packaging of 0.5l PET. 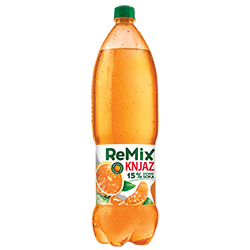 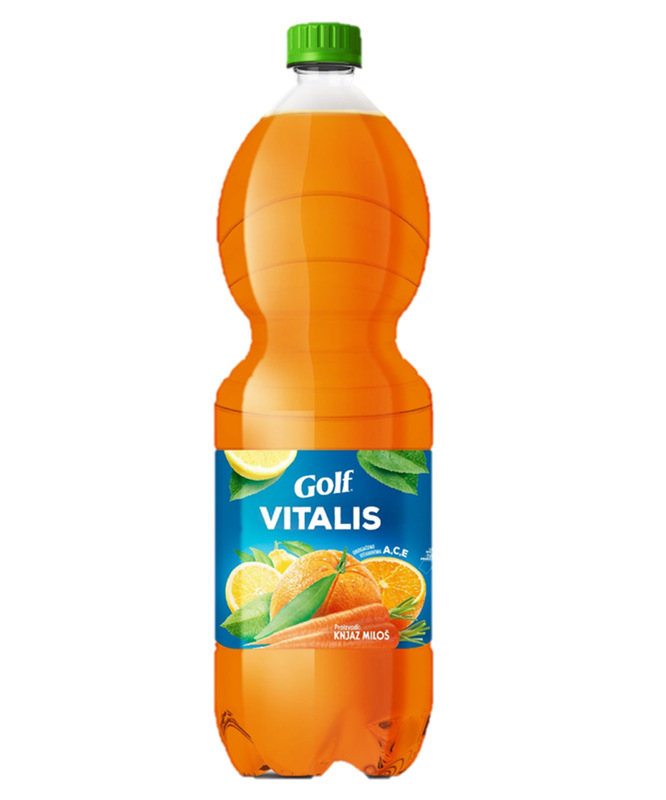 Golf Vitalis, non-carbonated refreshing and non-alcoholic drink with orange, lemon and carrot juice min 10%, enriched with vitamins A, C, E, is available in packaging of: 1.5l PET and 0.5l PET.